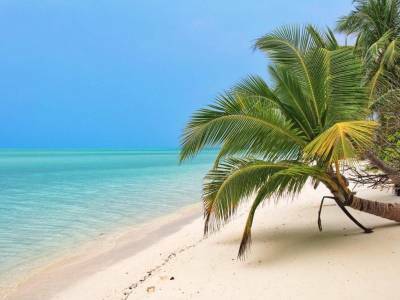 Bangaram Island happens to be a secluded island surrounded by creamy white sand beaches, tall palm trees and turquoise-coloured water. It is one of the most fantabulous and mind-blowing places in India for holidaying and vacationing due to its great and comfortable weather, warm waters, mind-boggling sunsets and the incredible adventure activities it offers. Bangaram Island is not at all very far away from the Agatti Island either. In fact, it can be reached in less than 20 minutes. It’s one of those rare islands in the world where just by being there is itself a serene pleasure and you can admire the nature’s beauty sitting idle on the island for hours without having to do anything at all. It is mostly an uninhabited island with tourists and travels making occasional visits from the nearby Agatti Island where the airport is located. The Bangaram Island has got the distinction of being ranked amongst the best getaways of the world. 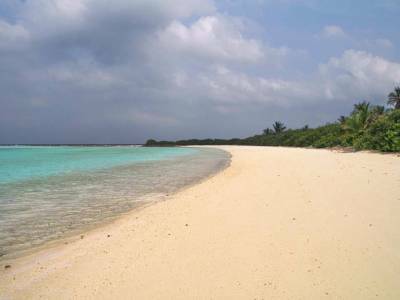 Hermit Crabs, Seabirds and Puffer fishes are found in the Bangaram Island. 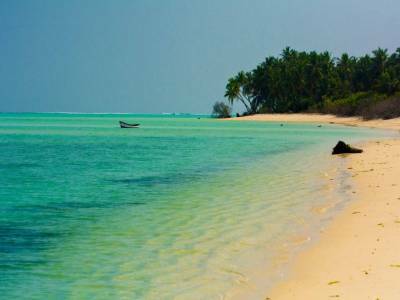 There are plenty of adventures that can be done and performed on the Bangaram Island like beach games, snorkelling scuba diving, swimming and deep-sea fishing. The Bangaram Island Beach Resort, which is a true spectacle of grandeur and luxury, is situated in the most serene part of the island. This resort holds the distinction of having some of the finest swimming beaches in the whole world. Right on the front of the resort there is a deep blue lagoon which really looks very nice. The hospitality that one can expect in the resort is simply off the charts and immaculate. 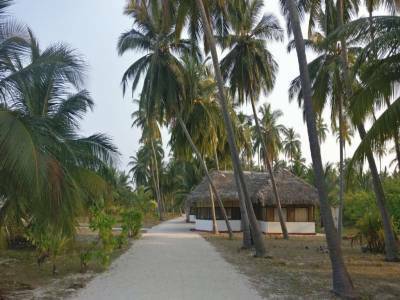 It is also a great place to be staying if you are a foodie as the food available and offered in the Bangaram Island is of great taste and quality with a variety of cuisine on offer for the visiting tourists and travellers. 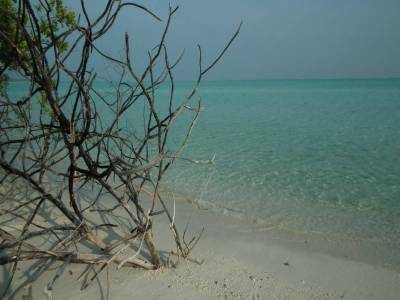 Get quick answers from travelers who visit to Bangaram Island.